What happens at political nominating conventions? Why do we even need them? Where are they held? Find out in today's episode so you can impress your friends... or something like that. ______________________________ Check out Jason's other show - Online Marketing Guys! ______________________________ Support the show! Use this link to do your shopping on Amazon. It won't cost you a penny more and it will help us out! 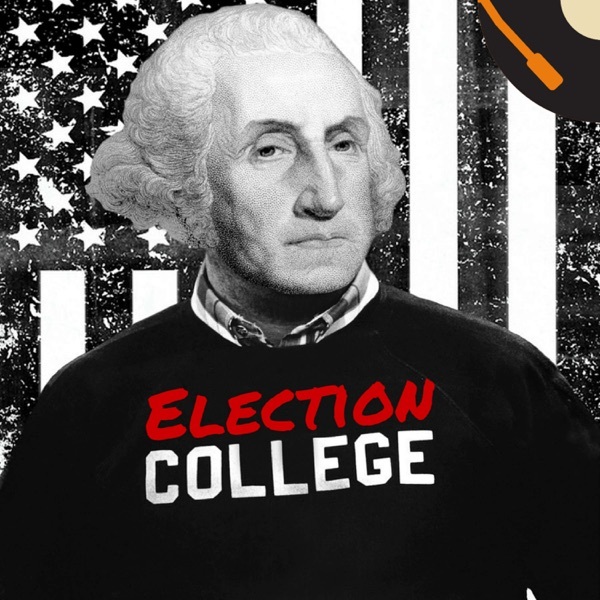 ElectionCollege.com/Amazon ________________________ Be sure to subscribe to the show! Leave us a review on iTunes - It really helps us out! Facebook | Twitter | Instagram ________________________ Get a free month of Audible and a free audiobook to keep at ElectionCollege.com/Audible ________________________ Music from: http://www.bensound.com/royalty-free-music ________________________ Some links in these show notes are affiliate links that could monetarily benefit Election College, but cost you nothing extra.